Come along to Time to Talk day at Usk Hub on Thursday 7th February 9.00am – 12.00pm for a cup of tea and a chat. Time to Talk Day is a national initiative and aims to encourage people of all ages to take time to stop and talk to someone to maintain positive mental health. Justine Jamieson and Lynn Green from the Aneurin Bevan University Health Board Primary Care Mental Health Team will be at the Hub to offer help and advice. The team can help people can access services to help treat and manage mild to moderate mental health problems, such as anxiety, depression, stress and other mental health issues. This year the focus of the campaign raising awareness of the importance of sitting down with a cup of tea to and have a conversation. Residents are welcome to pop in to the hub and find out about the full range of support services on offer in Monmouthshire to help maintain positive mental health and wellbeing. Contact with people is especially important in overcoming issues such as social isolation. Usk hub is a haven for residents who need a chat and a smile from a friendly face. 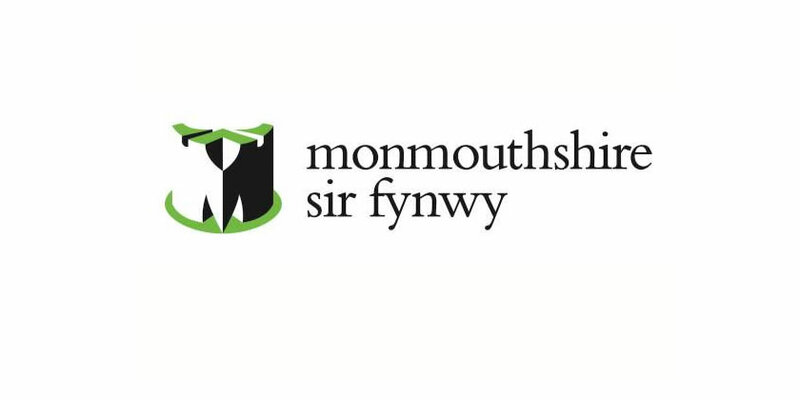 For more information contact Usk Hub email uskhub@monmouthshire.gov.uk telephone 01291 426888. Usk Community Hub is based at 35 Maryport Street, NP15 1AE where there are two free car parks nearby.